We (myself, my fiancée and our two children, Jack – 8 and Amber - 3) travelled to Iceland from London Heathrow on the 19th August 2006. We had a traumatic journey to the airport and in the end even though we left more than enough time, had to abandon the car and get a train and a taxi to the airport. We got there with just enough time to spare and £75 less in money! 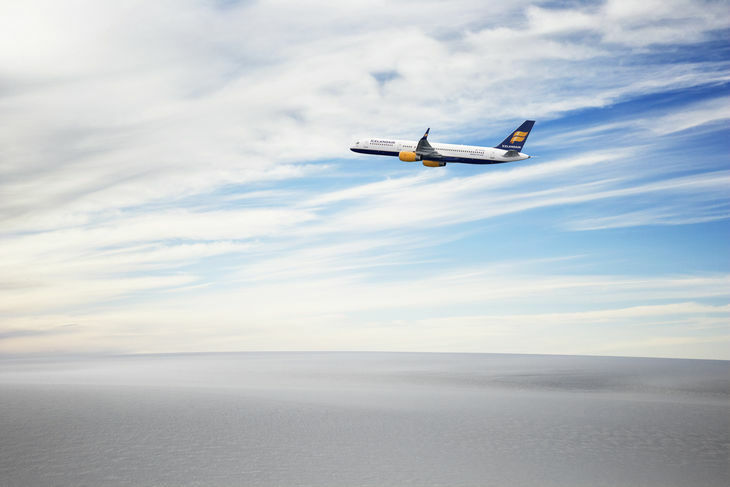 The flight was excellent and we would thoroughly recommend Iceland Air to anybody wishing to travel to Iceland. Once we had cleared Customs, we picked up our rental car, a brand new Toyota Corolla Sedan, and headed out onto the roads towards Reykjavik. We expected driving in Iceland to be far more difficult than it actually was and could not believe how little traffic there was on the roads. We arrived at the LazyTown studios 45 minutes later where we were greeted by Kjartan Mar Kjartansson who was to be our tour guide during our visit. He explained how our tour was going to be carried out over the next couple of days. We even caught a glimpse of that old villain, Robbie Rotten before leaving the studio and heading towards our hotel. We stayed at the Park Inn Island hotel in Reykjavik which was of a very good standard. The view from our room was stunning and we looked out at the water and mountains. The smell of the fresh ocean water was something to savour. It was very unusual to not have any true darkness for the length of our stay. 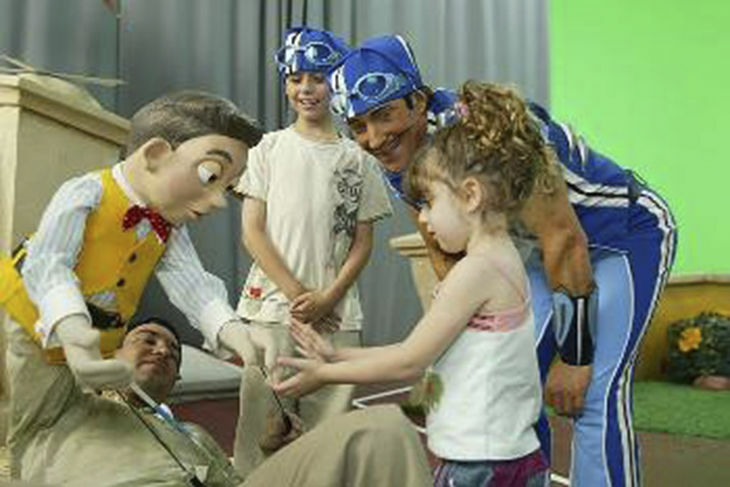 Over the next couple of days we got to spend many hours at the LazyTown studios. We had a complete tour of the studios and got to see first-hand how an episode of LazyTown is put together. We also spent quite some time talking to the cast members, Magnus Scheving (Sportacus), Stefan Karl (Robbie Rotten) and Juliana Rose Mauriello (Stephanie). Something that hugely impressed us was the talent and gift of resident composer Mani Svavarsson who is responsible for all of the songs and sounds that go into each episode. We watched several scenes being recorded and are looking forward to seeing them again when these episodes are shown on TV next year. The Icelandic scenery was dramatic which is what we expected it to be, but having seen in for real, the photos that we had seen beforehand simply did not do any justice. We visited various places, including shopping malls, the presidential residence and downtown Reykjavik. We also took a drive along Route 1 through the mountains. On our way back to the airport we visited the Blue Lagoon which is quite amazing and quite beautiful. Unfortunately, we did not have enough time to visit other places such as the Golden Circle including the huge Geysur. In summation, all four of us had an excellent time in Iceland and would ideally liked to have spent more time there. We would recommend an Icelandic vacation to friends and family as one of those ‘must do’ experiences. 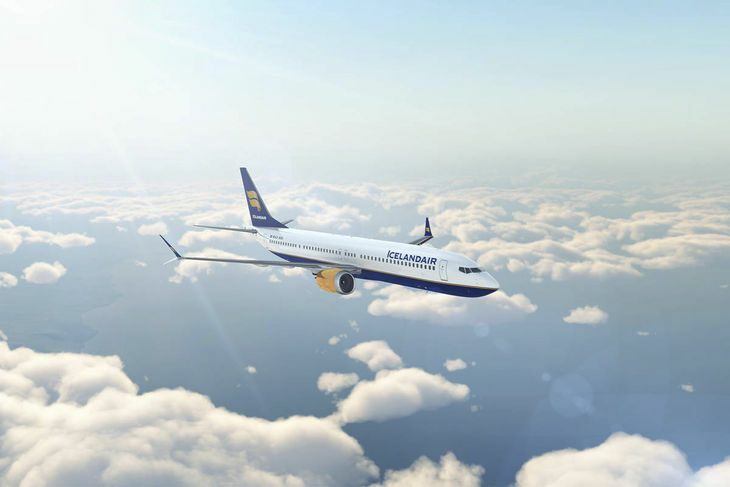 We would like to thank: Dora, Aslaug and Juliana at Iceland Air for taking the time to talk to us and awarding us the trip from the Special Childrens Fund. Kjartan at LazyTown for agreeing to and organising the tour of the studios, as well as showing us around and drawing us countless maps of how to get to various locations. Magnus Scheving, Stefan Karl and Juliana Rose Mauriello for taking time out of their busy schedules to spend time with us. Mani Svavarsson for allowing us to spend time in his recording studio. Finally, everybody else that made us feel so welcome.